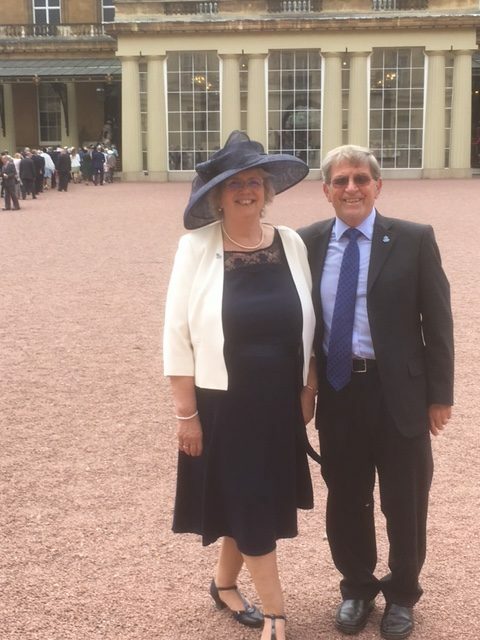 Wymondham Dementia Support Group has today received the Queen’s Award for Voluntary Service. 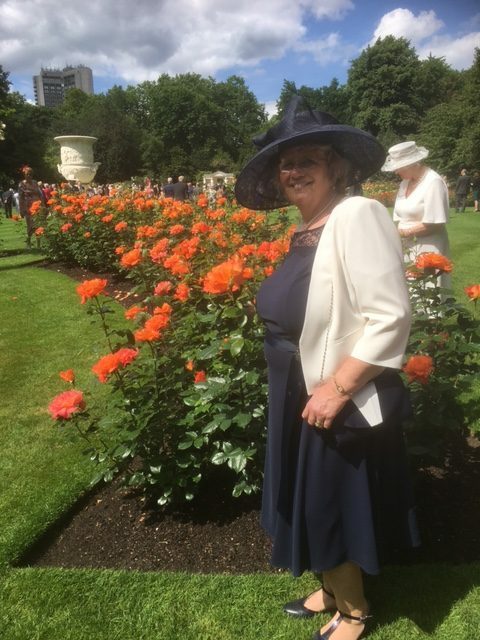 On the 1st June our Organiser, Dianne Fernee and our President, Trevor Brown were invited to attend The Royal Garden Party in the presence of HM Queen Elizabeth in recognition of the award which is the MBE for Voluntary Organisations. 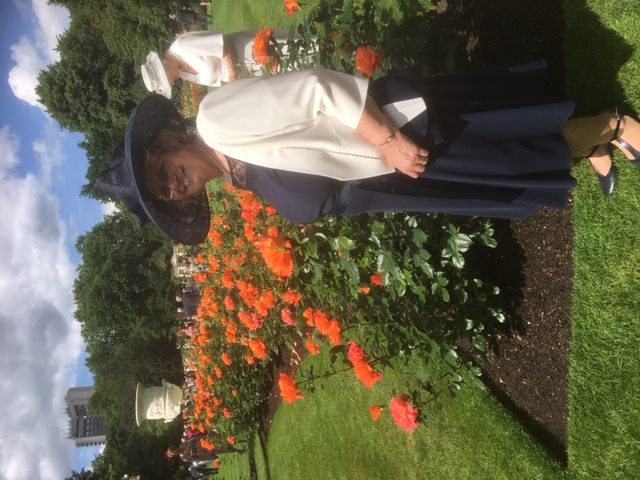 The award is wholly dedicated to our 62 remarkable volunteers who are the heart of our organisation.